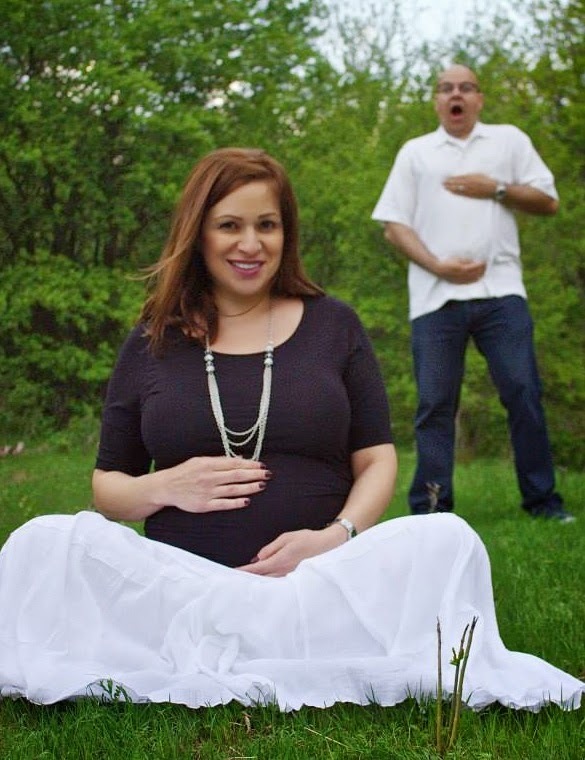 The Pregnant Husband: Out of gas...and patience!! OHHHH EMMMM GEEEEE!!! pobrecito! I feel so exhausted for you :/ you were prolly a zombie at work! I am taking a deep breath for u....que la gran!